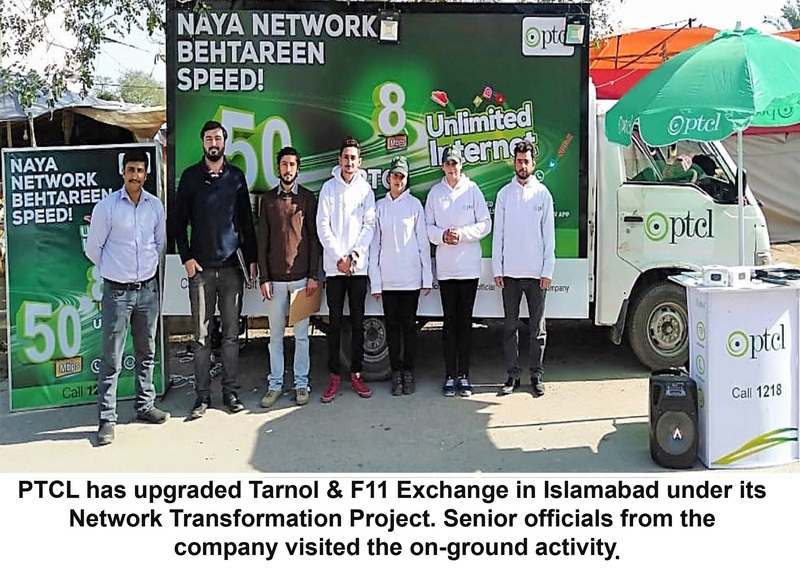 Pakistan Telecommunication Company Limited (PTCL)has further transformed 9 exchanges in 7 cities as part of its Network Transformation Project (NTP). The upgraded exchanges are Khyber Exchange in Peshawar, Tarnol& F11 Exchange in Islamabad, Jauhar Exchange in Karachi, DHA &Misrishah Exchange in Lahore, CTX Faisalabad Exchange in Faisalabad, Mumtazabad Exchange in Multan and Lohianwala Exchange in Gujranwala. 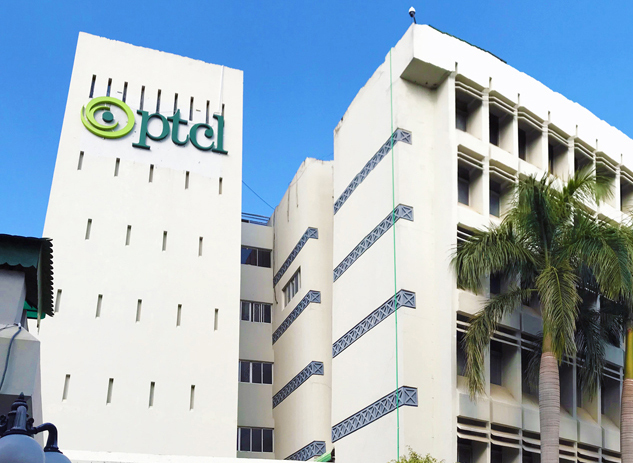 Through its transformed network, PTCL now offers faster connections with its enhanced copper network and new fiber network. NTP has yielded positive results in those specific areas where the exchanges have been transformed, resulting in a reduction of 32% customer complaints.